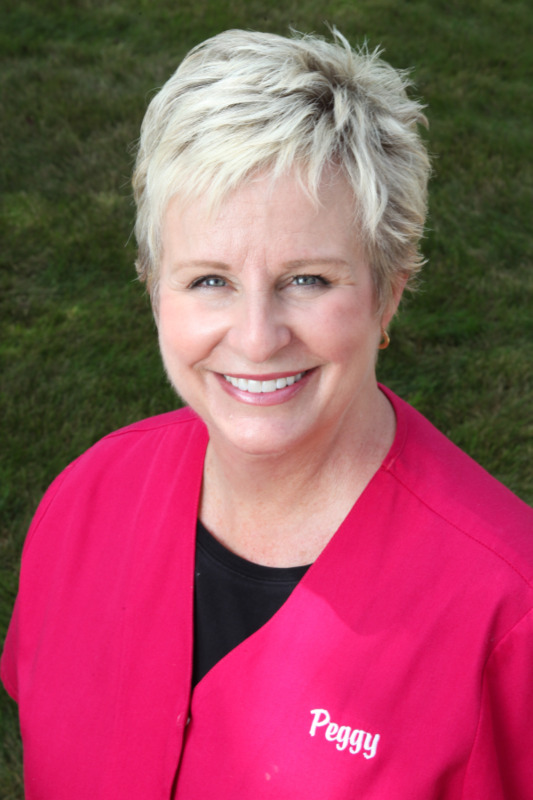 Peggy DeBoy, LDH has worked with Dr. Prather as a Dental Hygienist since 1985. Peggy received her degree from the Indiana University campus in Fort Wayne, Indiana. 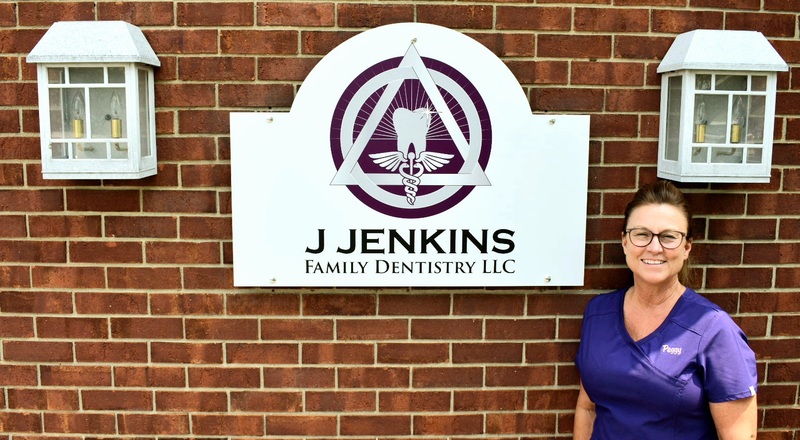 She is CPR/Basic Life Support certified and updates her skills with continuing education classes in many dental categories. Peggy looks forward to seeing many of her same patients over the past years. She lives in Noblesville with her husband and has one daughter. Peggy Huff joined our practice in 2000. She is a trained Dental Assistant and is certified in Expanded Duties as well as Radiology and Coronal Polishing Procedures. Peggy is also CPR/Basic Life Support certified. Attention to detail with lab cases are important to Peggy in providing good patient care. She lives in Kokomo with her husband and has two sons. Donna Heilman, LDH worked for Dr. Prather as a Dental Hygienist for a short time in 1983 before her husband was transferred out of town. 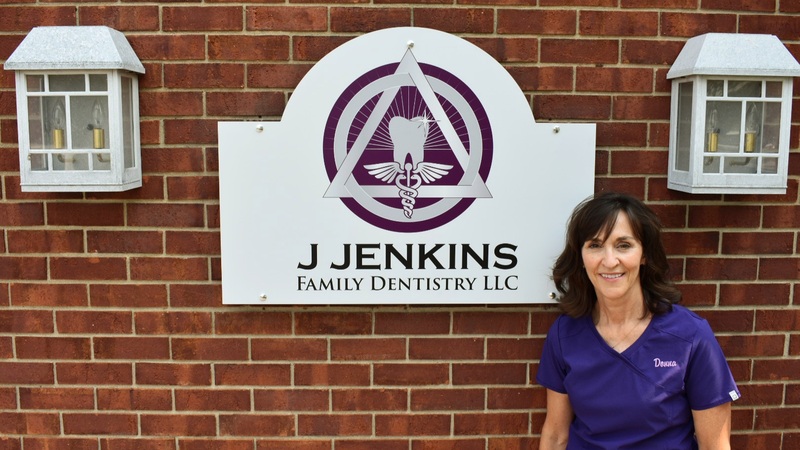 After returning to Kokomo, Donna rejoined our office family and has been with us since 2001. She received her degree from Indiana University, Indianapolis. She enrolls in many continuing education courses as well as updating her CPR/Basic Life Support annually. Team work is a priority to Donna in providing efficient patient care. Donna lives in Kokomo with her husband and has four children. Amanda Federspill, LDH is the "youngster" in our office family and first worked for Dr. Prather as an assistant while she was in college. 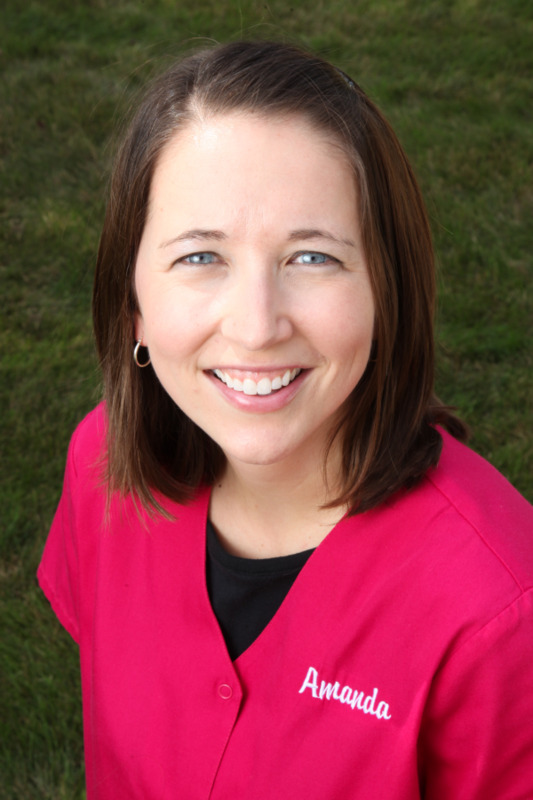 Amanda graduated from Indiana University, Fort Wayne with her degree in Dental Hygiene and rejoined us in 2002. She is also certified in CPR/Basic Life Support and takes various continuing education courses to update and broaden her skills. Giving young children a positive experience is important to her. Amanda lives in Kokomo with her husband and has three children.